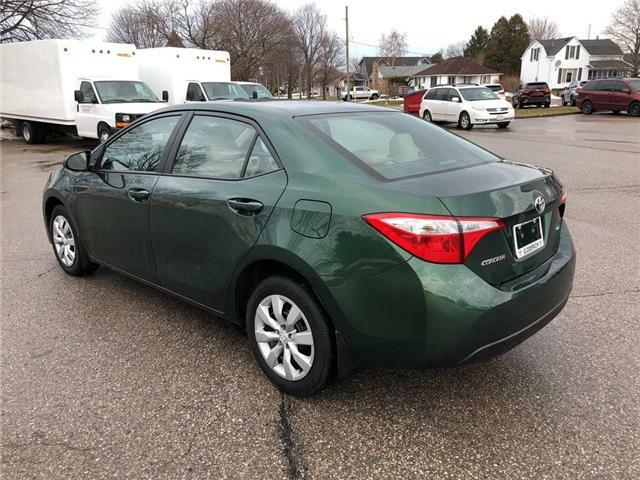 Browse our inventory for an affordable used Toyota Corolla in Goderich and Huron region. 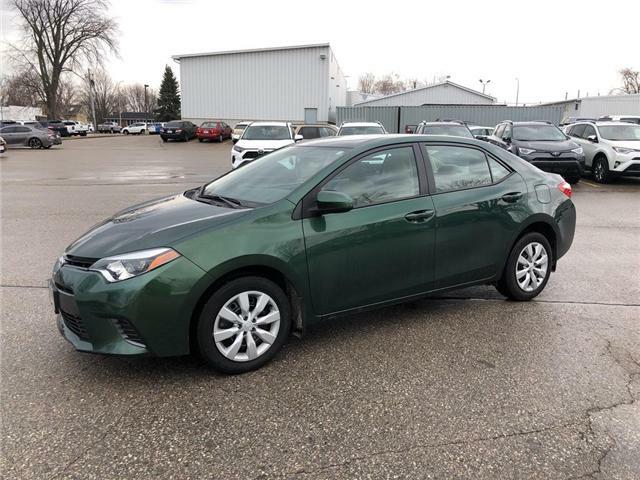 We offer car shoppers a variety of choice with pre-owned vehicles from all auto manufacturers and all models at low prices. For your convenience, we also deliver the vehicle to your door after purchase. Can't find what you are looking for? As a proud member of the Humberview Group with stores in Ontario, we have over 1500 used vehicles to choose from! 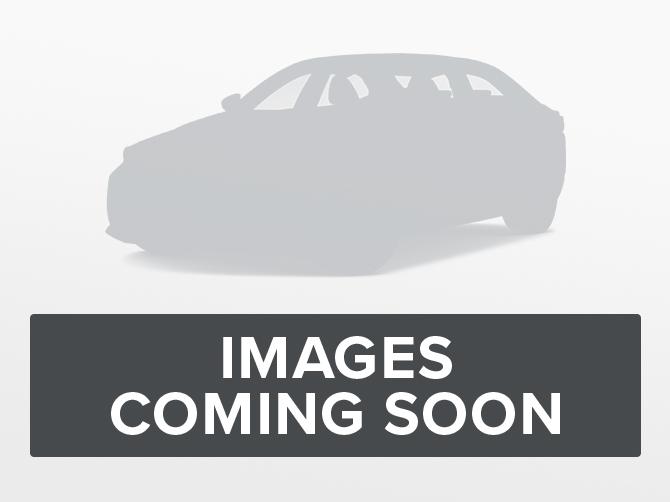 Search for your dream car now. Browse Group Used Inventory!